Ray-Ban sunglasses need no explanation. 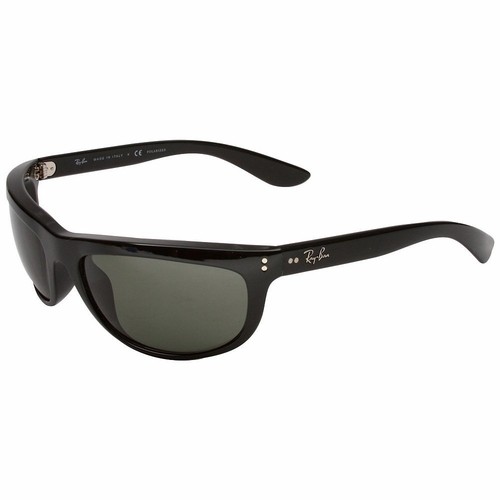 The classic shapes of rayban sunglasses are back also. 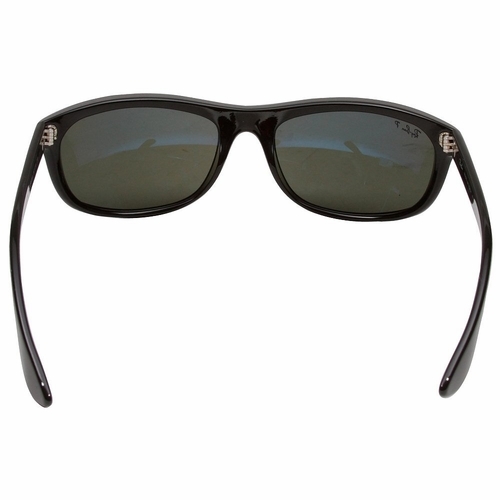 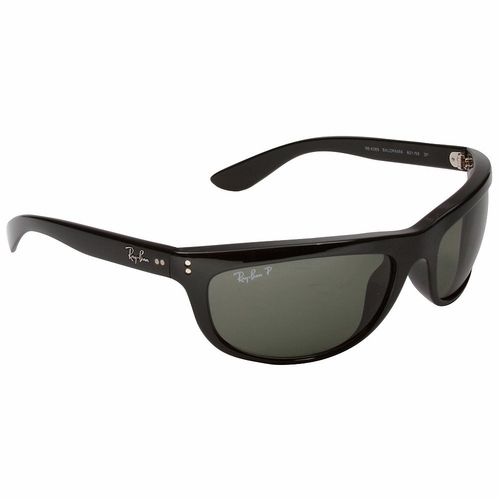 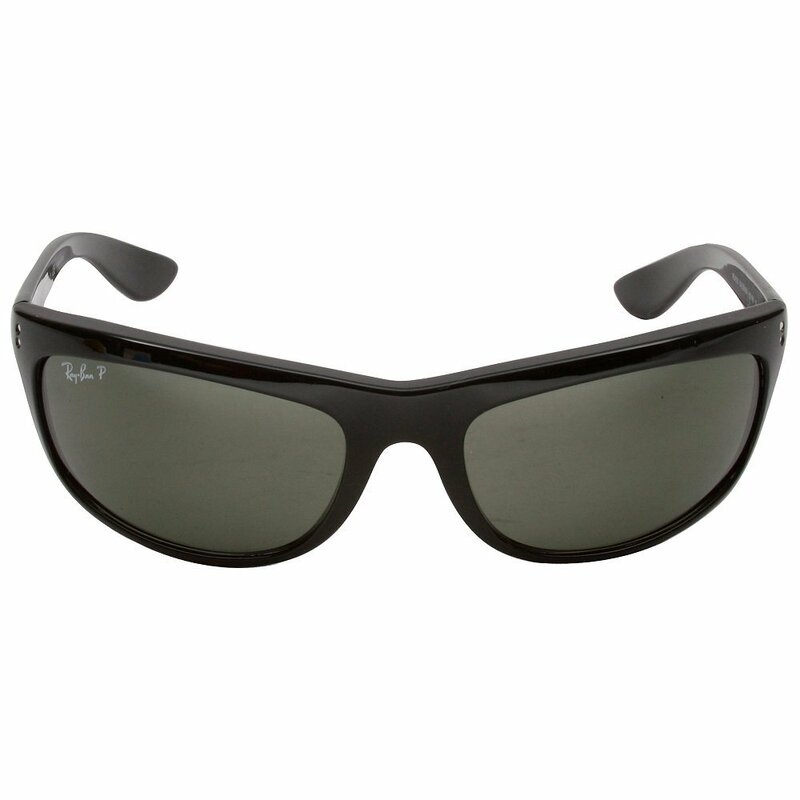 Ray-Ban is the world's best selling brand of sunglasses and has been around since 1937.